Join Surly on an adventure of a lifetime when his independent nature gets him kicked out of the park and into the big city. He then becomes an unlikely hero when he spots Maury’s Nut Shop just in time to help the squirrels get ready for winter. Big and little kids will love playing 4 awesome activities featuring funny characters from the film! 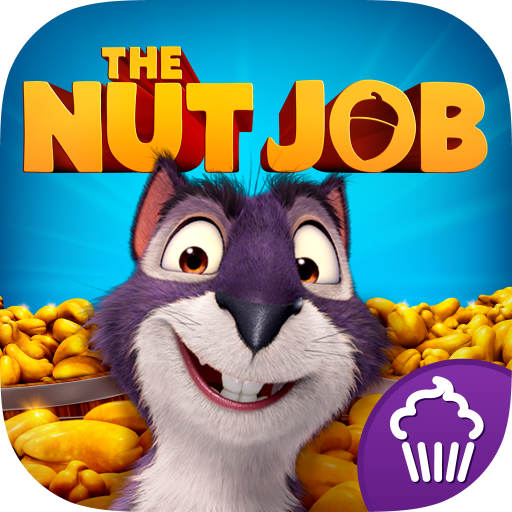 The Nut Job deluxe activity app was developed by award-winning children’s developer Cupcake Digital in partnership with Toonbox Entertainment and Open Road Films. Experience a deluxe storybook filled with beautiful graphics and popular characters straight from the movie. 4 fantastic interactive games for lots of nutty fun! • Whack-a-Rat to collect nuts! The more the nuttier, but be sure not to whack the good guys. • Sling nuts into leveled pipes in Acorn Scramble, a lively arcade–style game. • Watch the hilarious movie trailer over and over again! 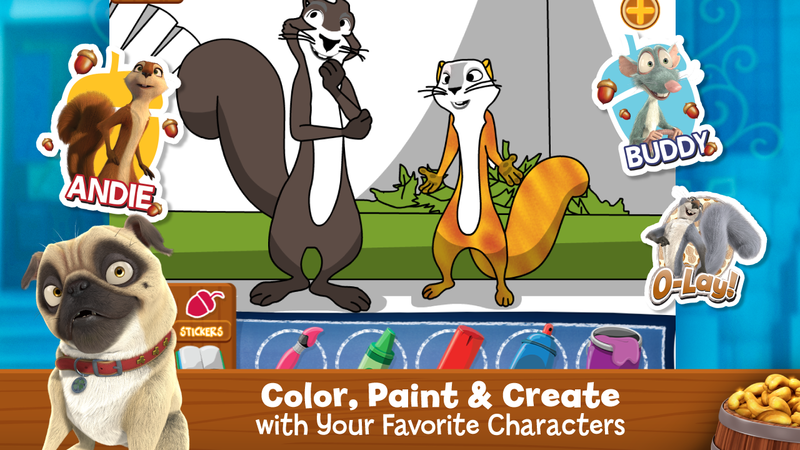 The Nut Job – The Official App for the Movie: get it today, while it’s Amazon’s Free App of the Day!